Dan “Wise Dan” Waite claimed By My Standards and dropped Mr. Money. 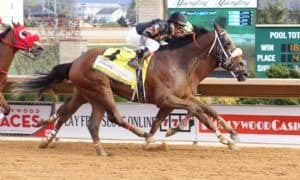 Alwaysmining – The newest member of the team is pointing for the Preakness Stakes (G1), with the Tesio Stakes at Laurel Park as his final prep. Improbable – He ran well once again in the Arkansas Derby (G1), but he had to settle for second for the second straight time. War of Will – His Louisiana Derby (G2) was a disaster; however, it looks like he is going to be ok after being slightly injured at the start of that race. 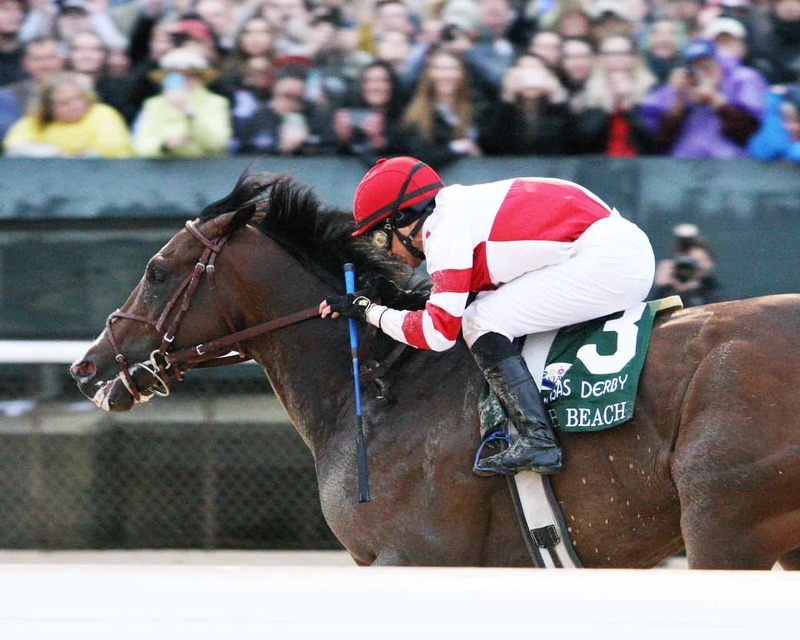 Omaha Beach – His big Arkansas Derby (G1) win will make him one of the favorites heading into the first Saturday in May. Maximum Security – This turned out to be a great claim after he went wire-to-wire to win the Florida Derby (G1). 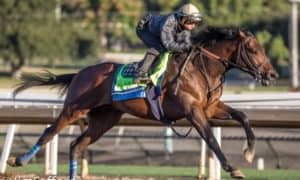 Game Winner – He suffered another close loss in the Santa Anita Derby (G1); however, he should be set up well for the Kentucky Derby. U S Navy Cross – His allowance race at Keeneland was poor. It doesn’t look like he’ll make an impact during the Triple Crown season. Anothertwistafate – He is now OUT of the Kentucky Derby after finishing second in the Lexington Stakes (G3). 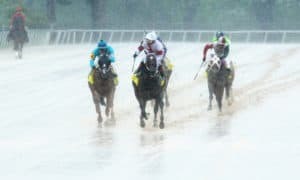 He could still make the race with a couple of defections, though, and he already has an automatic bit to the Preakness Stakes (G1). Roadster – This will turn out to be the claim of the year after his impressive Santa Anita Derby (G1) win. Galilean – It looks like he won’t make much impact during the Triple Crown season after a poor Arkansas Derby (G1) effort. Haikal – It was another solid performance for him in the Wood Memorial Stakes (G2), which has him securely in the Kentucky Derby starting gate. So Alive – A poor effort in the Blue Grass Stakes (G2) is not what this team wanted to see. Tacitus – He made it two in a row with an impressive showing in the Wood Memorial Stakes (G2). 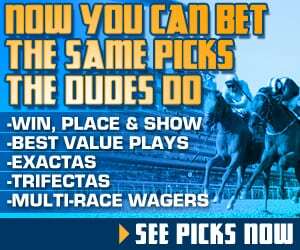 Vekoma – A strong Blue Grass Stakes (G2) has stamped him as a major Kentucky Derby contender. 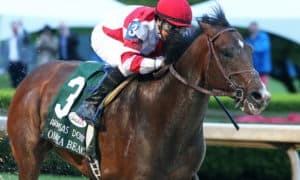 Mihos – An injury has forced him off of the Kentucky Derby trail. Tax – His Wood Memorial Stakes (G2) second-place effort was a solid performance and placed him in the Kentucky Derby starting gate. Sueno – It was another average performance for him in the Lexington Stakes (G3), finishing third. He is out of the Kentucky Derby as of now, but he’s a likely Preakness Stakes (G1) candidate if he doesn’t make the Derby. Owendale – He picked up a big win in the Lexington Stakes (G3), which could set him up for the Preakness Stakes (G1) next. Mucho Gusto – After setting a fast pace, he faded to third in the Sunland Derby (G3). It looks like the Pat Day Mile Stakes (G3) will be next for him. 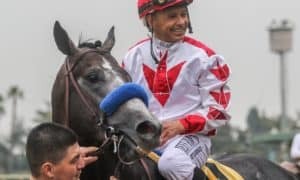 Gunmetal Gray – An injury has forced him off of the Kentucky Derby trail. Long Range Toddy – A poor effort in the Arkansas Derby (G1) is the exact opposite of what this team needed. Bankit – It was more of the same for him in the Louisiana Derby (G2). It looks like he peaked too early. Cornacchia – Worst claim in the history of fantasy sports. Code of Honor – A solid third in the Florida Derby (G1) was a positive sign as he moves toward Kentucky. Signalman – A decent third in the Blue Grass Stakes (G2) has him on the Kentucky Derby bubble. Knicks Go – He’s bad. Rowayton – He’s also bad. Elvis – He’s even worse. Country House – Predictably, he dropped way back early on in the Arkansas Derby (G1) before finishing a decent closing third. 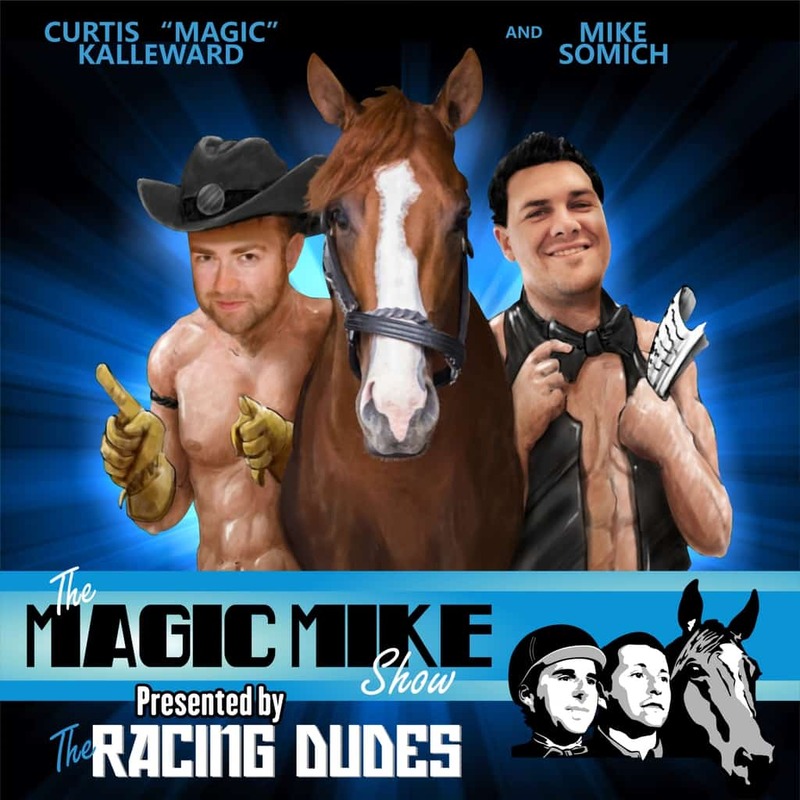 Gun It – This horse has been a total disaster. Spinoff – He looked to have the Louisiana Derby (G2) won before losing to By My Standards in the last stages of the race. 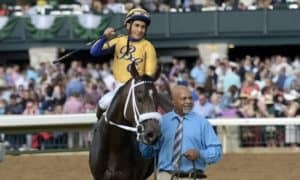 Intrepid Heart – The plan for this horse is working perfectly after a determined allowance win at Keeneland over a solid field. Gray Attempt – This horse is best as a sprinter; he just doesn’t want to go two turns. 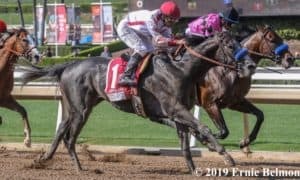 Instagrand – His Santa Anita Derby (G1) third-place effort was decent, but he doesn’t have enough points to make the Kentucky Derby starting gate. Kingly – He has posted a few solid workouts lately; however, we haven’t seen him entered in a long time. Mind Control – He picked up a nice win in the Bay Shore Stakes (G3) while sprinting. Maybe he can earn some points if he runs in the Pat Day Mile Stakes (G3). Dessman – Put him on a milk carton… he’s missing. Bourbon War – He will need a lot of luck to make the Kentucky Derby starting gate. 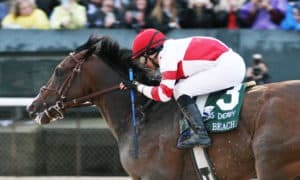 By My Standards – A new claim lands Dan an additional Kentucky Derby starter; however, he paid a big price of 40 points. Win Win Win – He got another terrible trip in the Blue Grass Stakes (G2), but he came with a big run to finish second. Standard Deviation – This is a very slow horse. Nolo Contesto – A poor effort in the Santa Anita Derby (G1) means that he’ll likely not make an impact during the Triple Crown season. Mucho – Running last of four in the Bay Shore Stakes (G3) was an extremely poor showing. Well Defined – The pace killed him in the Tampa Bay Derby (G2). There are no public plans for him at the moment. Walking Thunder – His UAE Derby (G2) effort was decent; however, he could be at his best when going 1 mile. Limonite – We’ll turn the page on this horse after a poor Louisiana Derby (G2) effort. Plus Que Parfait – His UAE Derby (G2) upset has given this team a shot of life. 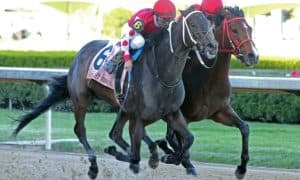 They now have a Kentucky Derby runner.